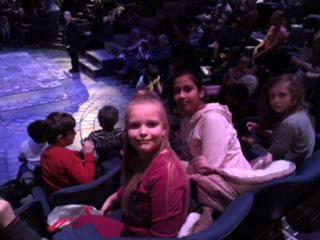 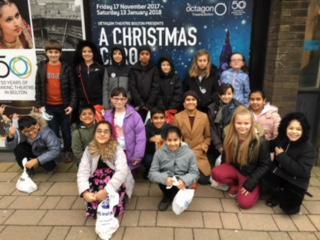 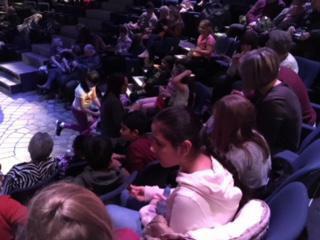 On Saturday 13th January some of Y5 went to see A Christmas Carol at the Bolton Octagon theatre thanks to Fulwood Church Theatre group. 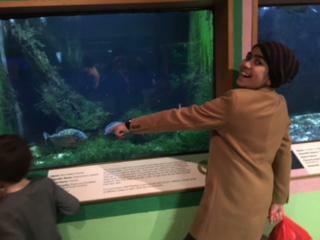 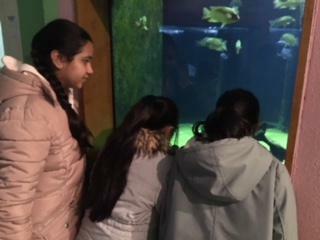 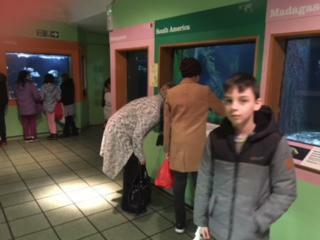 We have a fabulous time leaving at 12 to catch the coach to Bolton and then having some time in the aquarium opposite the theatre before having our lunch and watching the excellent performance. 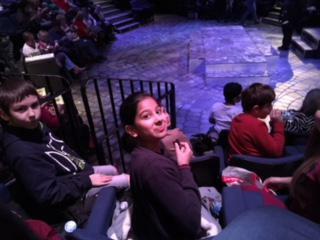 Here are a selection of photographs to show you all what a great time we all had. 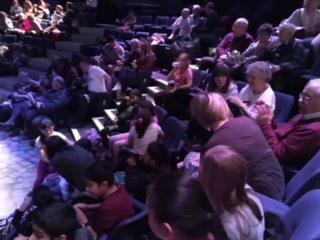 A huge thanks to the Theatre and to the theatre group from Fulwood church who enabled us to join them.